Mr. Wilfred Nwovueze has insisted that Udenne Owabie aka J-BOY, the suspected killer of his pregnant daughter, Betty must marry her corpse, to avoid calamity. Nwovueze told newsmen on Thursday that the marriage is in line with a compulsory traditional rites of Ndele people in Emohua area of Rivers State where the deceased hailed from. 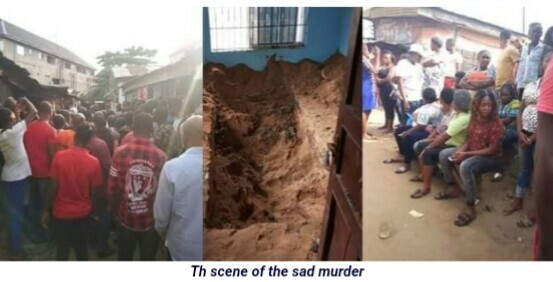 In the meantime, the Rivers state Police Command has exhumed the body of Betty Nwovueze, the murdered girlfriend of Udenne Owabie.